A quick search reveals numerous articles about Millennial Travelers’ impact on travel and Boomers’ purchasing power (download our new eBook on American Boomers Versus Millennial Travelers to learn more). As those are the largest generations, it’s easy to overlook the generation that is quietly having their own impact on the American travel landscape—Generation X. 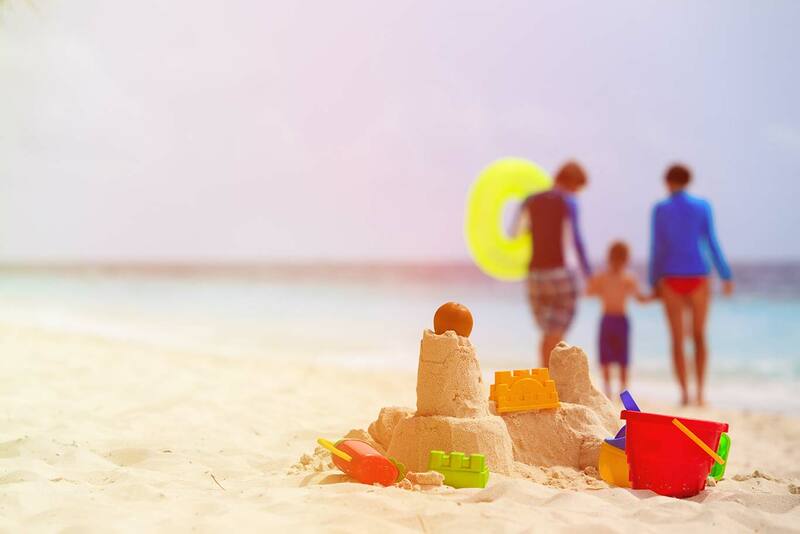 For travel marketers, paying attention to this middle-child has its benefits. Gen X has tremendous brand loyalty, enormous spending power, and are technologically savvy. For insights into this powerful group of sometimes forgotten travelers, we dove into our , and pulled out the behaviors and motivations that can help marketers better connect with Gen X.
Gen Xers lead busy lives, which are often filled with kids and demanding jobs – which I can personally attest to as well. So, it may be no surprise that relaxing is our top type of vacation. We also spend nearly a third of our travel budget on hotels, suggesting that we look at accommodations as part of what enables us to relax while vacationing. If you want to woo this generation, promote your destination or hotel as a relaxing place for adults as well as the whole family, with amenities like spas and pools, and if available, childcare. While not as budget conscious as our younger counterparts, Gen X still enjoy getting a good deal. We work hard for our money and have learned hard lessons with the job market and economy. That means even though we’re not afraid to spend money on travel, more than 90 percent of us still look for the best deals and most value for our dollar before we make a decision. More than 60 percent of us say we respond well to deals that look appealing in advertisements. With this in mind, an effective way to reach Gen X travelers would be to show great group rates or special rates for kids to speak to Gen X’s desire to travel with family. With our desire to find great deals, it makes sense that Gen X turn to the comparison power of online travel agencies (OTAs) so we can see prices for different airlines, destinations, hotels, etc. More than 60 percent of Gen X travelers use OTAs for trip planning—the highest of any American generation. Then, nearly 70 percent of Gen X travelers turn to OTAs for booking a trip—again the highest of any American generation. Advertising with OTAs in both the planning and booking phase is a great way to reach and engage this deal-conscious audience. These are just a few of the insights we’ve shared based on our . You can learn more about traveler trends, across generations and regions around the world, by visiting our research page here. 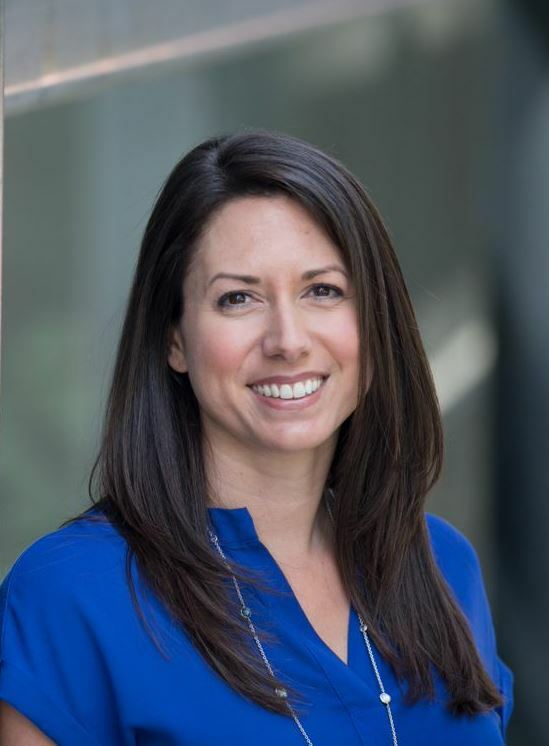 Jennifer McCarthy is the global director of Industry Marketing, responsible for driving awareness in the marketplace of Expedia Group Media Solutions through press, influencer, speaking, content, branding and social programs. With more than 15 years of experience, she leads the global team in managing and bringing to market custom research projects and content, and communicating innovative campaigns, which have resulted in travel and marketing industry coverage, recognition and accolades. Before joining Expedia Group Media Solutions in 2015, for five years Jennifer led the Waggener Edstrom (WE) agency teams in Seattle driving the technology and digital marketing industry PR for Microsoft Windows and Microsoft Advertising. Prior to that, she managed teams at leading PR agencies in New York focused on award-winning technology and corporate communications programs for key Fortune 500 brands. Jennifer is a graduate of the University of Puget Sound, and lives in Seattle with her family and feisty terrier.